York College of Pennsylvania was facing a challenge. The college was expanding its science program to serve more nursing, pharmaceutical technology and forensic chemistry students. The expanding lab curriculum had to serve 160 general chemistry students, as well as organic chemistry classes, with lab sections that included as many as 20 students at a time. 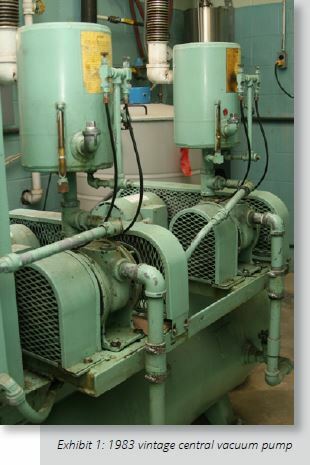 The aging central vacuum system – installed in 1983 – couldn’t keep up with the simultaneous demands of so many students. The college turned to VACUU•LAN® local vacumm networks as the solution. Read more.